SCH Technologies are working as a partner with German company, Modus, to provide a range of Automated Conformal Coating Inspection Systems (CCAOI). These modular systems provide optimised UV inspection of conformal coatings and defect detection on a printed circuit board production line. The success of the design lies in integrating Modus’s state of the art software and lighting system with SCH’s equipment designs. This partnership provides modular inline and batch solutions which are elegant, flexible, cost-effective and efficient Conformal Coating Inspection Systems. Why use automated inspection in Conformal Coating? The reality is most operators cannot meet these stringent requirements on a repeated basis and therefore automating the process is the logical next stage. 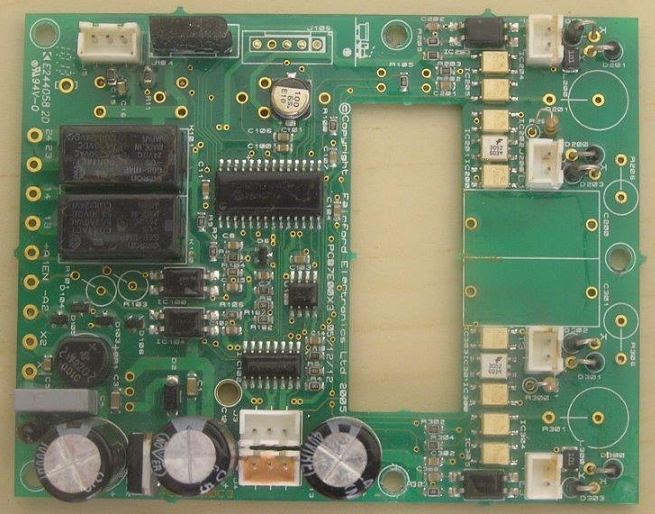 Do you want to improve your conformal coating inspection process and get a viable return on your investment? If the answer is yes then come and talk to us at our STAND 3125 at Electronica Bangalore and see how you can save money and improve your process. What is a Conformal Coating Automated Optical Inspection (AOI) System? 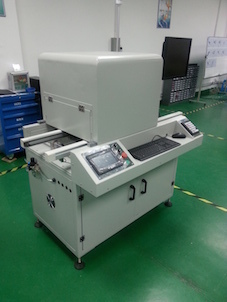 An AOI system for inspecting conformal coated circuit board is there to replace a manual operator who physically has to sit and inspect every single board at the end of a line. 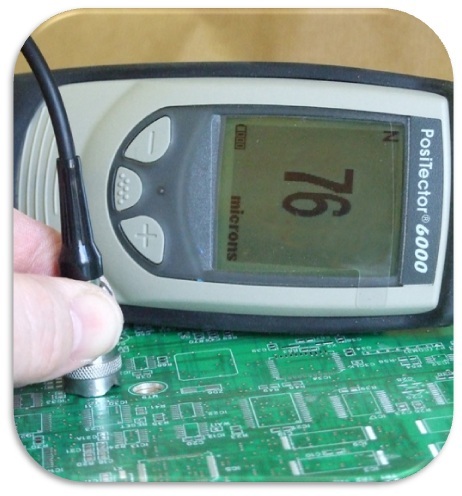 Conformal Coating Inspection is a critical and often neglected stage of the conformal coating process. It is the last area of the assembly line that is 95% manually operated around the world yet it is one of the most critical factors. 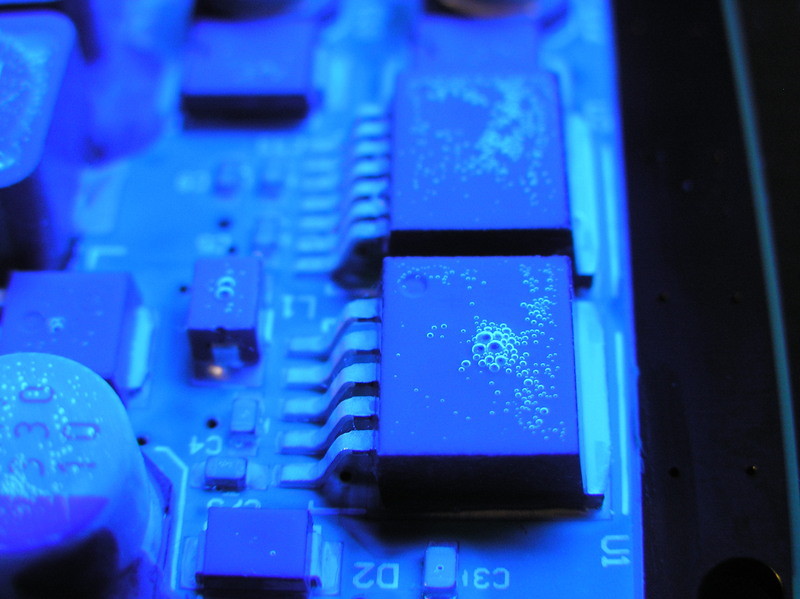 There have been several challenges to be met in AOI for inspecting conformal coating. The fact that the coating is transparent so everything under the coating can be seen , the coating fluoresces under UV light and the PCBs are 3 dimensional means that the process offers a lot of challenges. 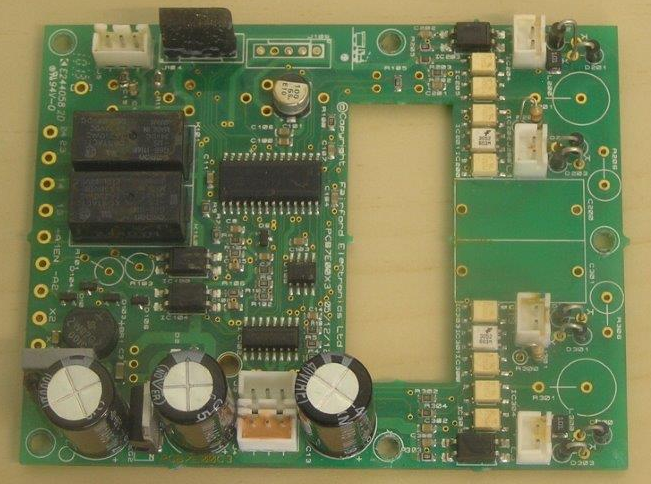 Click Conformal Coating Automated Optical Inspection (AOI) System to find out more. How do I measure the thickness of a conformal coating on a Printed Circuit Board? Positest 6000 Thickness Test System cure and measure the test coupon again at the same point. The difference gives you the coating thickness. A couple of pitfalls to avoid are ensuring the coating is cured hard enough since if it is soft it could compact and give a false reading. Also, do not measure one point. Take an average of at least 3 or 4 points since this will give a better result statistically. Test coupons are the ideal method for measuring the coating thickness, whether is it spraying or dipping, and can be kept as a physical record of the performance. An alternative method is using a non contact technique using eddy currents. 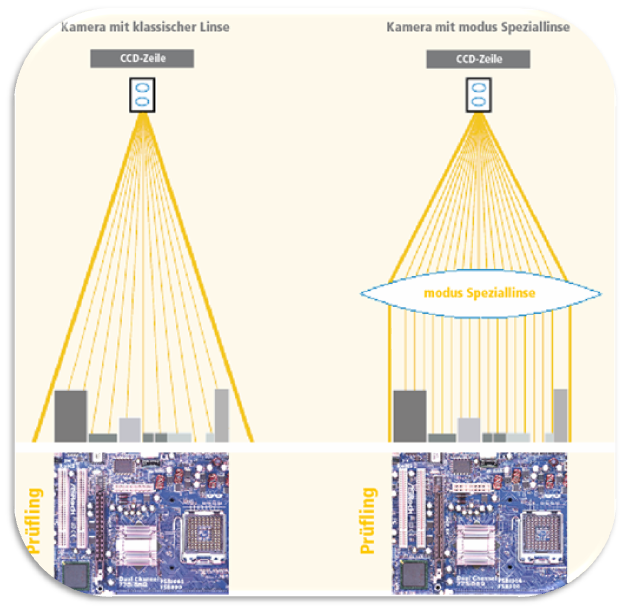 A system like the Positest 6000 offered by SCH is extremely quick and accurate to ±1 um.